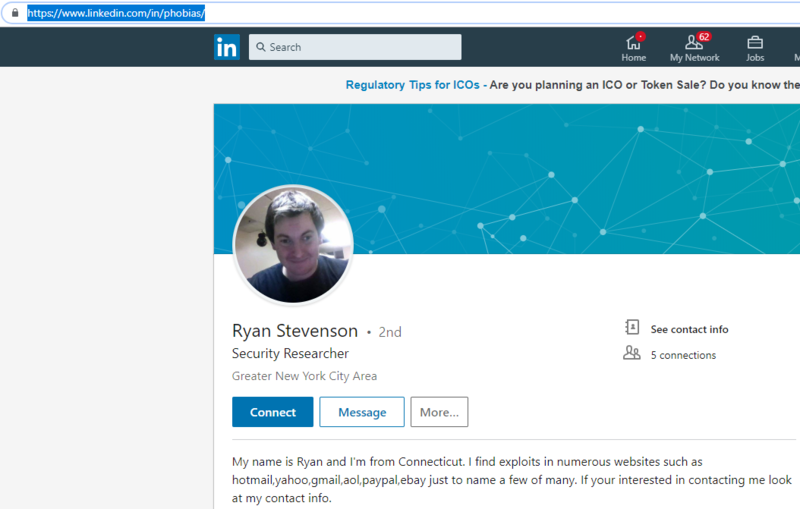 Both the Santa Clara investigators and T-Mobile declined to confirm or deny the existence of this software. But their non-denials prompted me to start looking for it on my own. 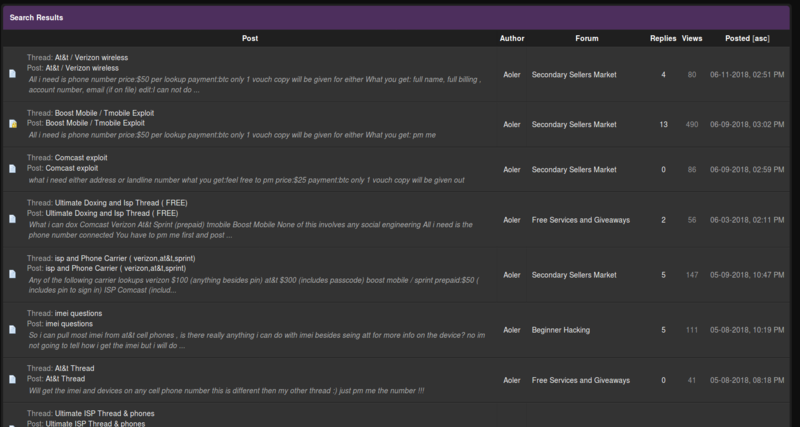 So naturally I began searching at ogusers-dot-com, a forum dedicated to the hacking, trading and sale of OG accounts. Unsurprisingly, ogusers-dot-net also has traditionally been the main stomping grounds for many individuals involved in SIM swapping attacks. 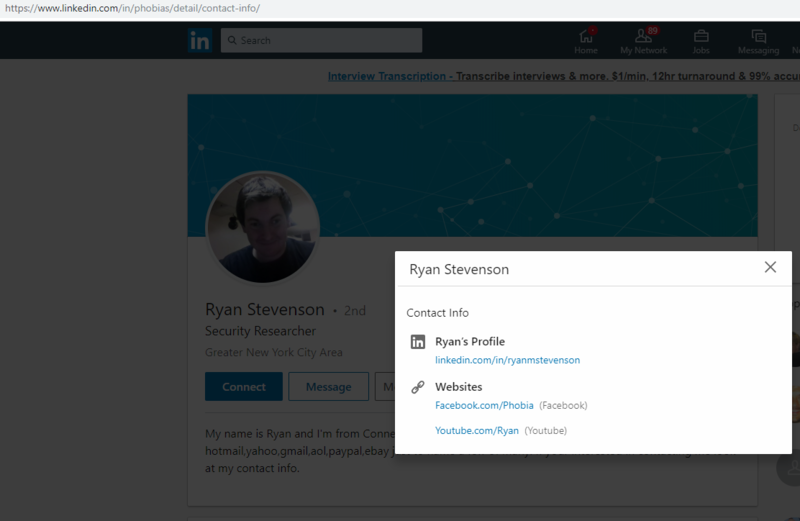 It didn’t take long to discover an account on ogusers-dot-com named “Ryan,” who for much of 2018 has advertised a number of different “doxing” services — specifically those aimed at finding the personal information of customers at major broadband and telecom companies. This entry was posted on Friday, November 9th, 2018 at 3:52 pm	and is filed under Ne’er-Do-Well News.